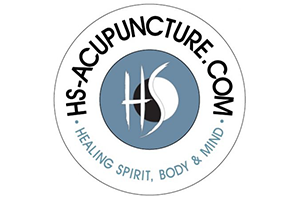 HS-ACUPUNCTURE.COM‘s Community Acupuncture will be offered from 3:30-6:30 pm ~ 3 Mondays – December 4, 11 & 18 for your holiday good health. …. Text ahead for reservations for acupuncture in this peaceful, group setting: (207) 266-8633. Suggested donation is $20. The community format is an affordable way to support your health goals, de-stress after a long day, or try acupuncture for the first time. Many people are now experiencing the increased quality of life that results from regular and good acupuncture care. Come join us, on your own or bring a friend.